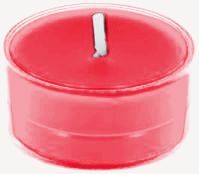 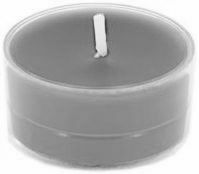 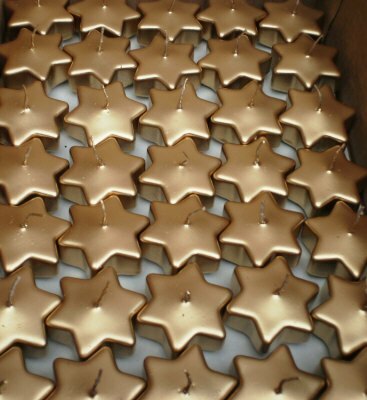 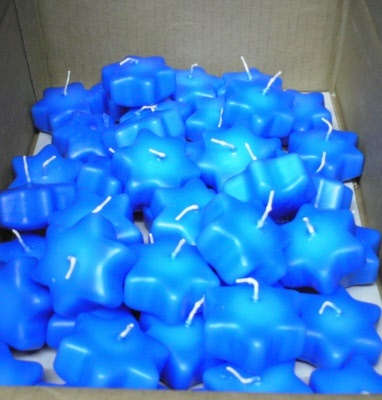 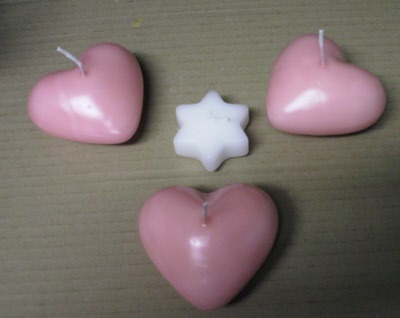 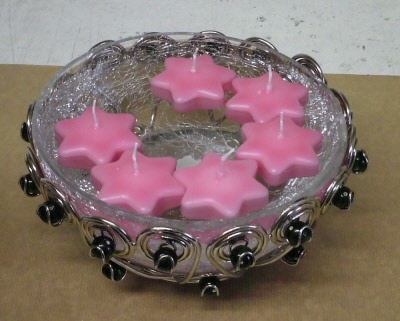 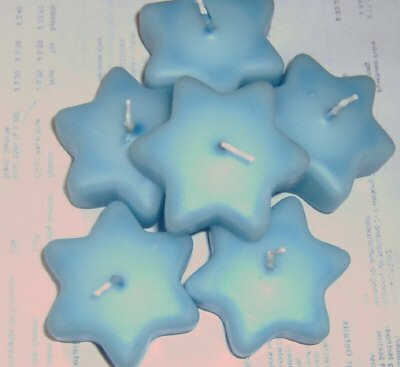 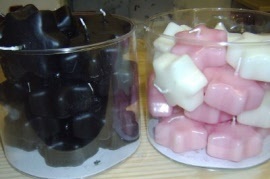 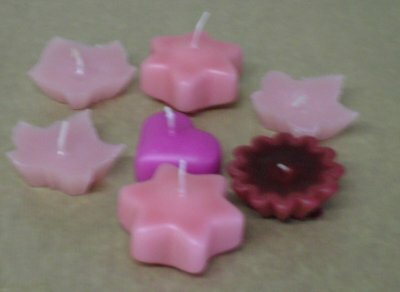 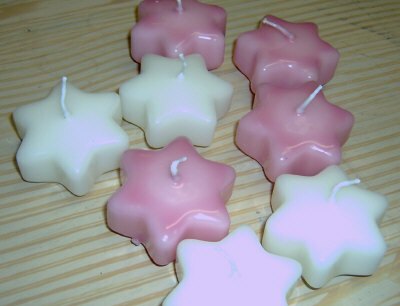 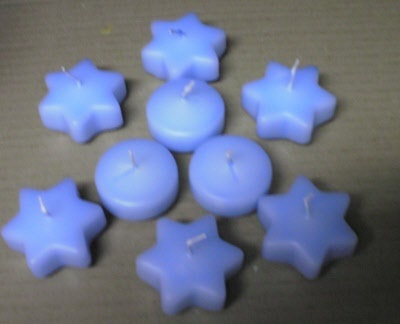 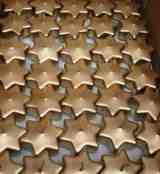 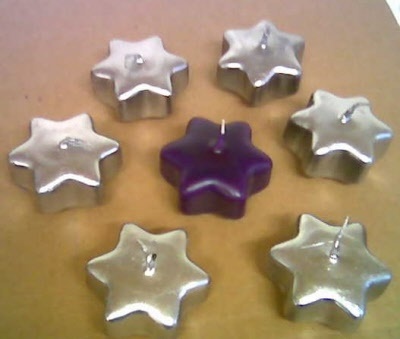 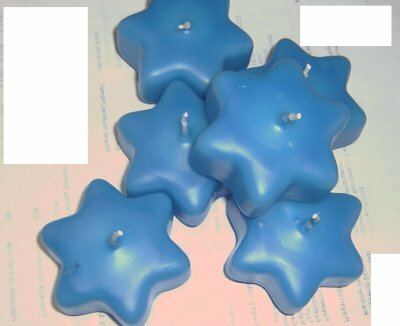 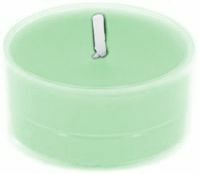 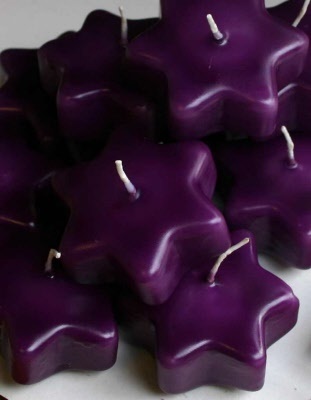 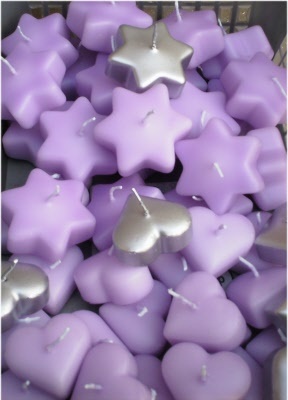 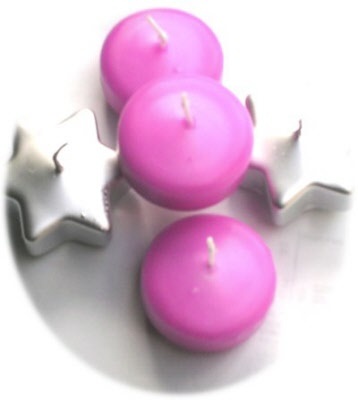 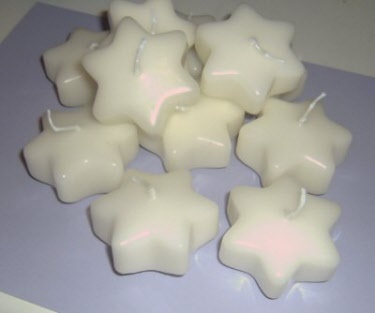 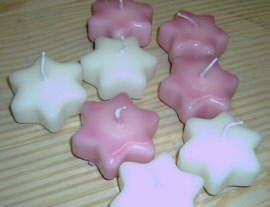 Gillen Chunky star shape floating candles available in most colours see drop down box or state your own colour from our colour chart. 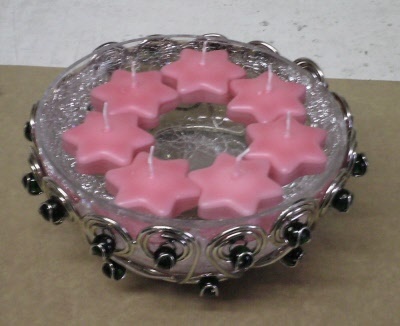 Overall dimensions 2.5 inches diameter x 1 inch deep. 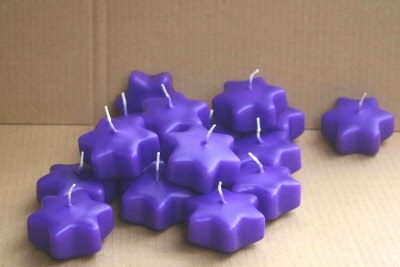 Burn time approx 6-8 hours. 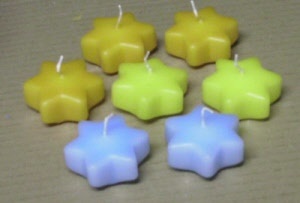 Sold pack of 10 of any one colour. If you do not see the colour you require then you can select "choose my own" then send in your colour sample to be matched with your order by email or post.